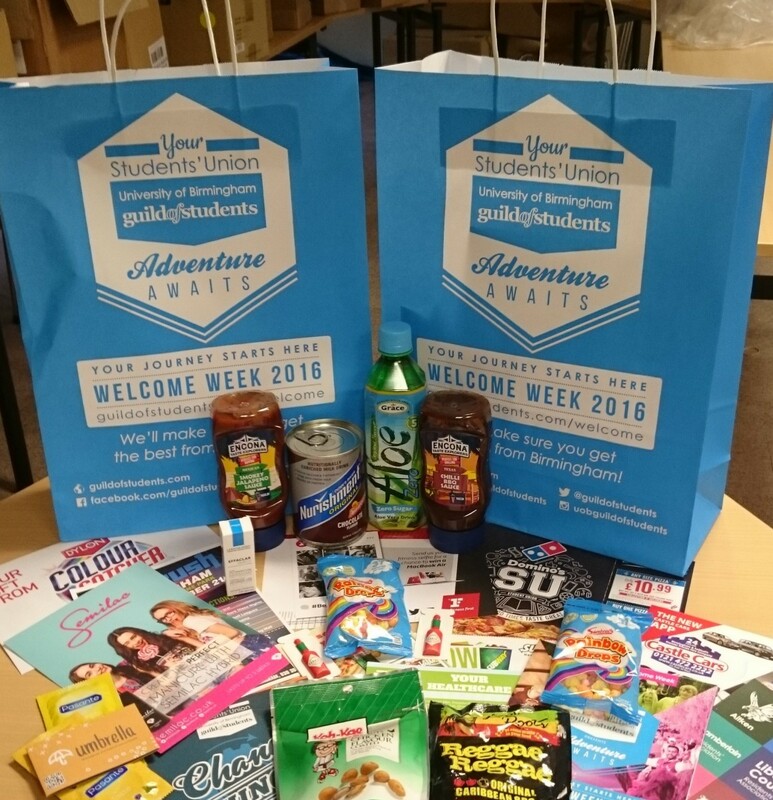 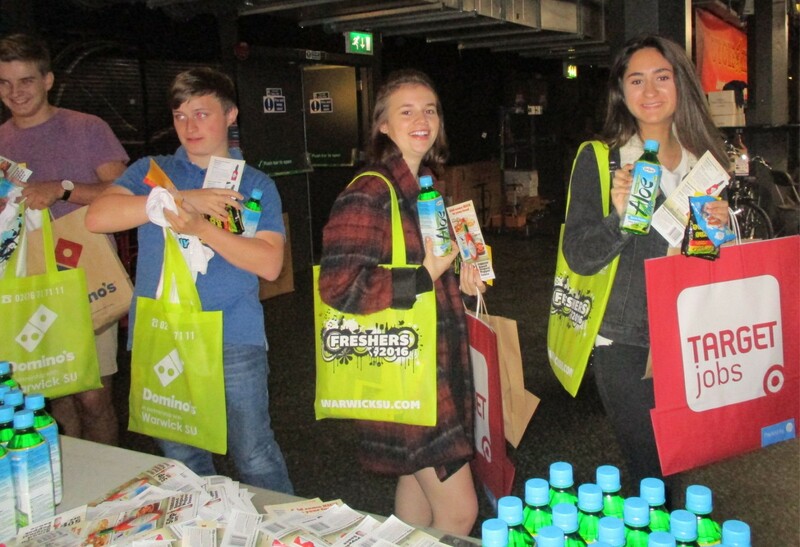 Freshers' Weeks are now getting going for this year's intake of new students, providing great sampling opportunities for brands to reach up to 300,000 new students. 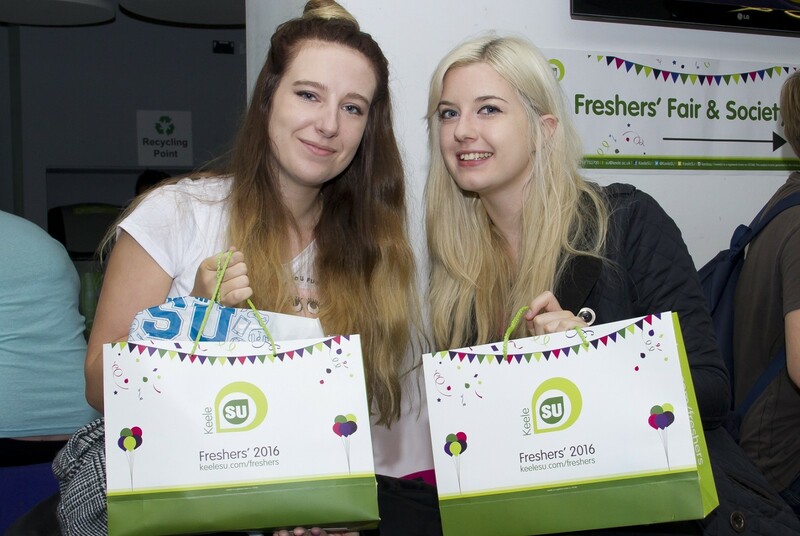 Photos and a clip from our Freshers' Fairs sampling campaigns last autumn are shown here. 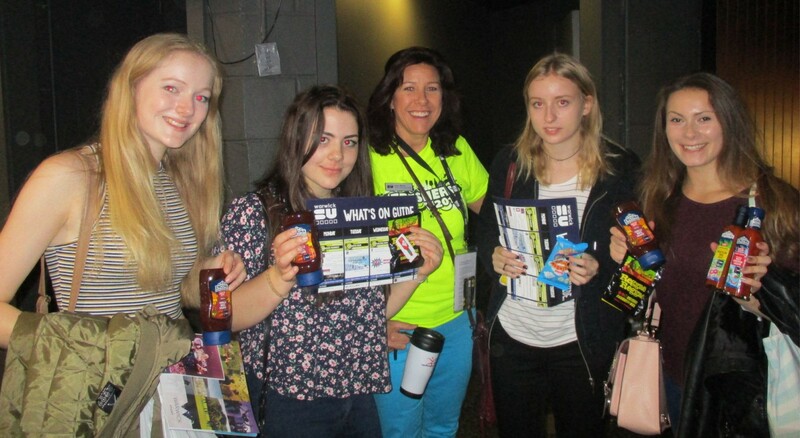 More photos of 2017's activity will be shown on our Gallery page.